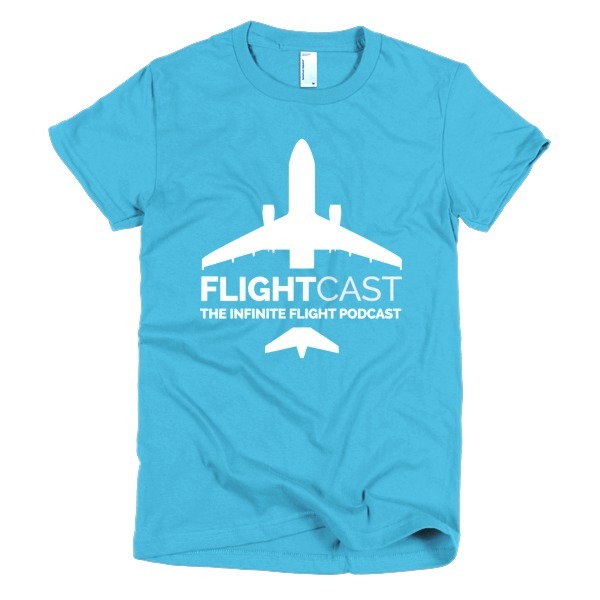 Jason interviews Infinite Flight Moderator, Tyler Shelton in today’s first ever FlightCast Episode. 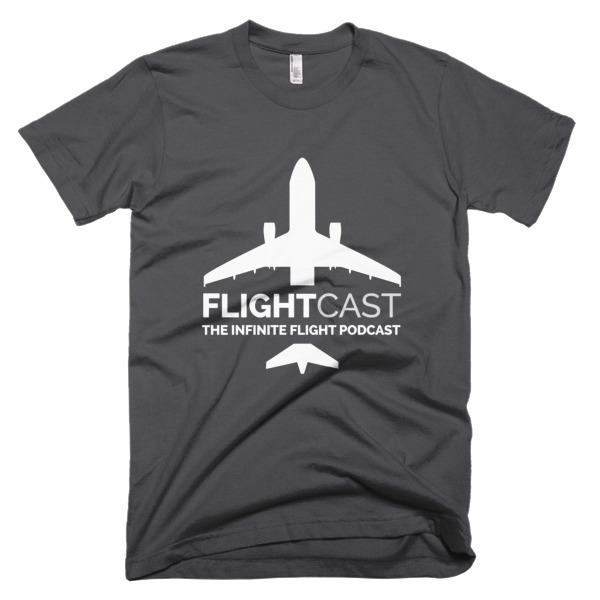 Jason and Tyler talk about aviation, their involvement in Infinite Flight, what it takes to become IF ATC, and more. Great podcast! Would love to be interviewed or to join you on the podcast! Keep up the good work my friend! IFEP, Chief Admin for ATCPC. That’s awesome! I Really enjoyed it! I can’t expect the next one! The amount of young people flying is huge! I’m 13 and I thought I was young for it! I started my IF life in 2012. Got my first live subscription in Nov 2015 and renewed it this month. Tyler Shelton is my recruiter. 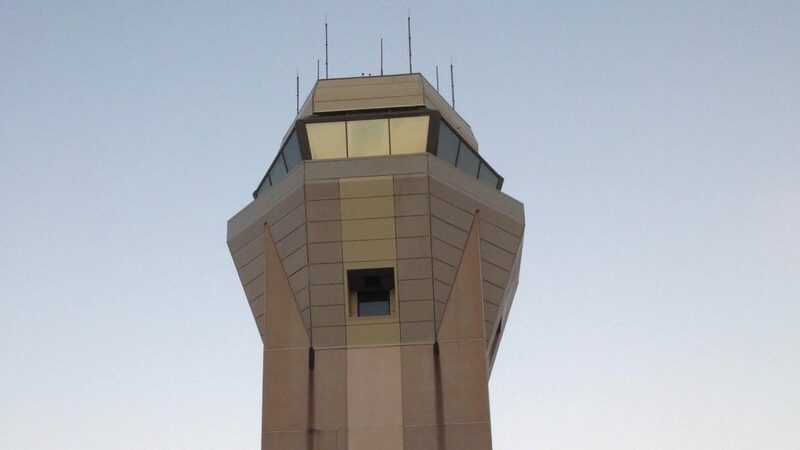 I joined IF ATC team this Tuesday. He is really kind and helpful. After I failed my first test, he gave me a lot of valuable advice, which made me pass the second one. Awesome, Li! Thanks for being part of the team.